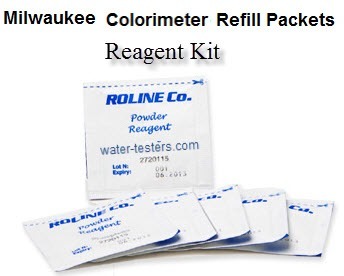 Nee a reagent test kit for your Mi405 photometer? We have them right here. This order includes 100 tests.